Honda has prepared itself with some of the advanced technologies of the decade and here again, the automobile giant has presented themselves with a new technology which they have named as 'Riding Assist' technology at the ongoing Consumer Electronics Show (CES) in Las Vegas. 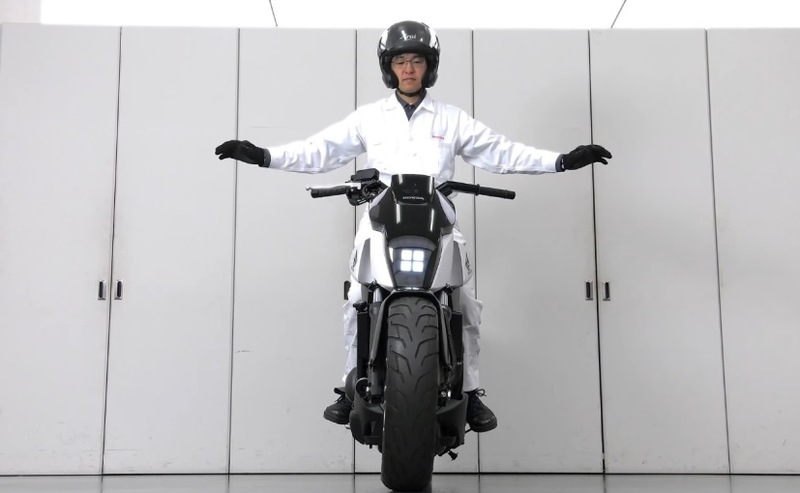 As everyone knows the gyroscopes are the pretty much helping tool for the bikes giving them handling assistance and making them stiff straight even at the slow speeds, but Honda has presented this technology in all new different way. 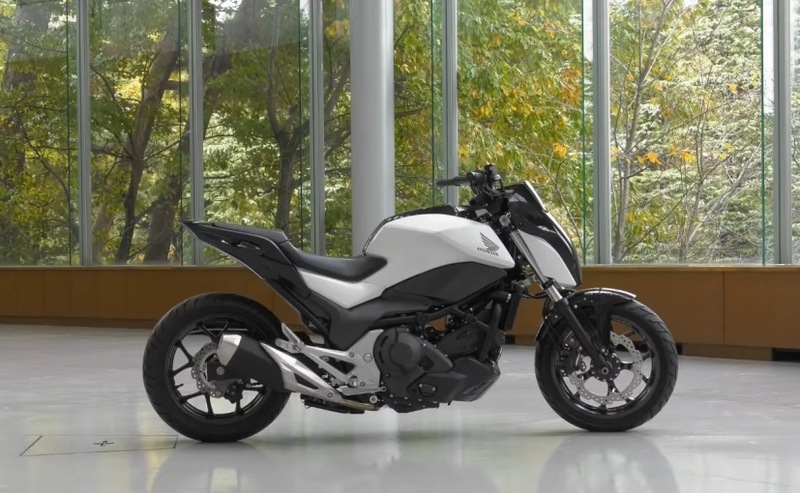 The gyroscope as known for its handling abilities is now given a sideway by the Honda and has implanted a moving robotic technology in which the front forks are removed for a cause and has given freedom to move back and forth. The technique is basically natural within the bicycle community as the biker balance himself his bike with this technique moving his bike back and forth at a low speed and giving the biker a liberty to remain on the bike without putting his legs on the ground even at the lowest speeds possible. The bike was presented at the show to make understand that the future technology is about to enter the practicality and has been also showcased by the BMW Motorrad previously as a Vision Next 100 Concept bike. 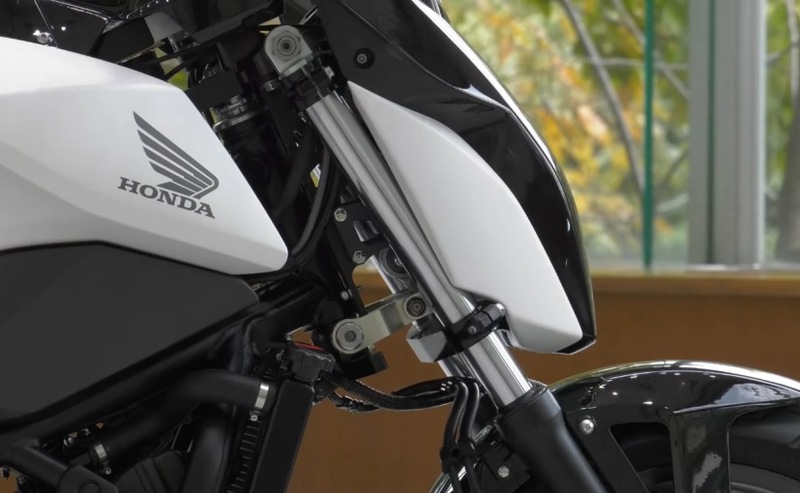 The bike, however, looks more promising and has a touch of production but Honda didn't go further about the launch date or any plan to offer this bike for riding.